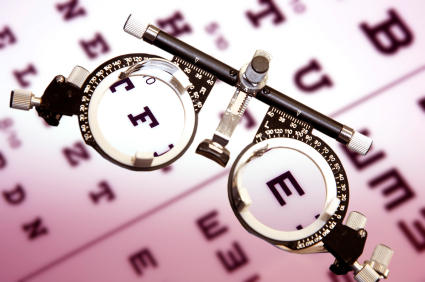 We believe the most important part of the eye examination is to check and advise our patients about the health of their eyes. By discussing family history details, for example, we are able to advise our patients about possible eye conditions to which they may be genetically pre-disposed. We offer 30 minute appointments giving us enough time to conduct thorough examinations and importantly offering our patients enough time to ask any questions. Occasionally there are things that you, as a patient, may forget to ask during your visit. We welcome you to ask any questions or discuss any concerns by phone, by email or by popping in to see us.